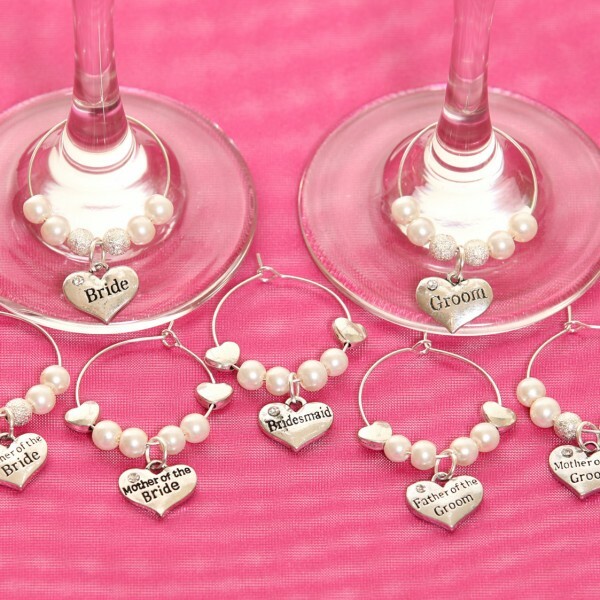 I ordered wine glass charms from you recently for my friend’s hen party. I just wanted to let you know that she absolutely loved them and so did everyone else on the hen party. Thank you so much for them. We will all have them for the wedding on Friday now too.